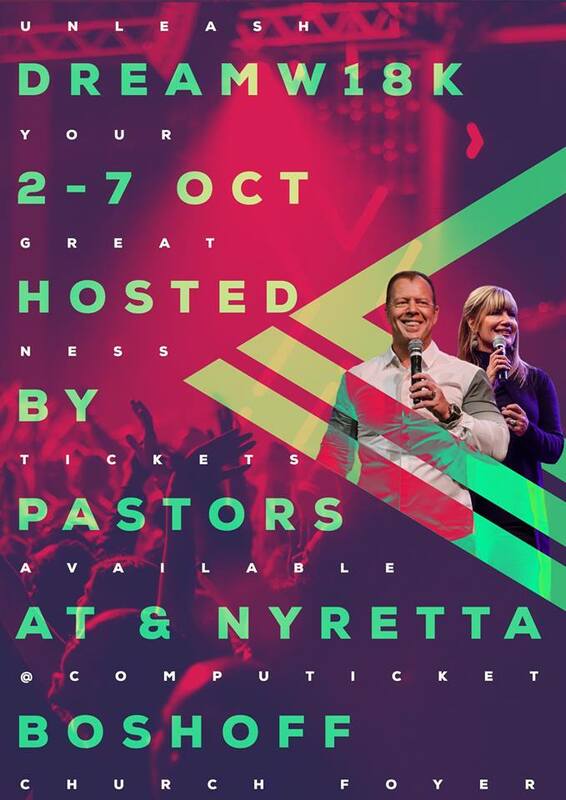 Senior Pastors At Boshoff & Nyretta Boshoff-Gibbons once again will be hosting Dreamweek 2018! 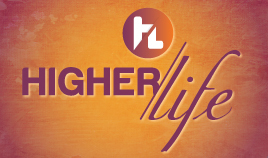 They have arranged world renowned guest speakers from around the globe to minister and share during the week! Don't miss out on your chance to experience this life changing conference! For more information and tickets visit dreamweek.co.za. 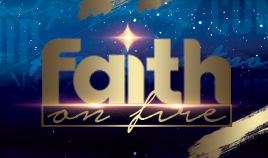 1 Conference 2 Cities | Broadcast Live on Faith Broadcasting Network from Bloemfontein from 2-5 October 2018 between 7pm-9pm CAT and BST.